2. You will see the image below when you open our file in Adobe Illustrator. 3. 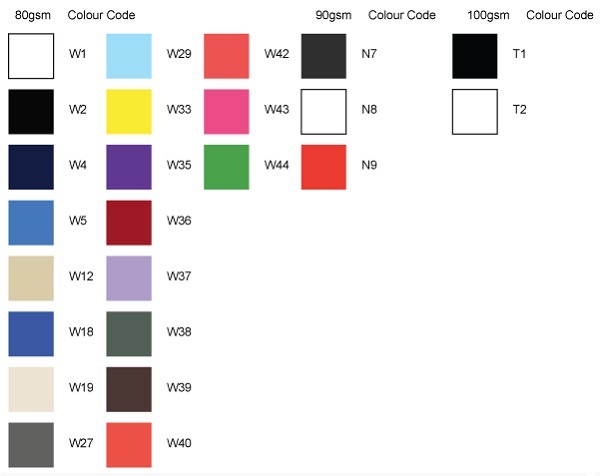 Pick your fabric color at the right side. 4. 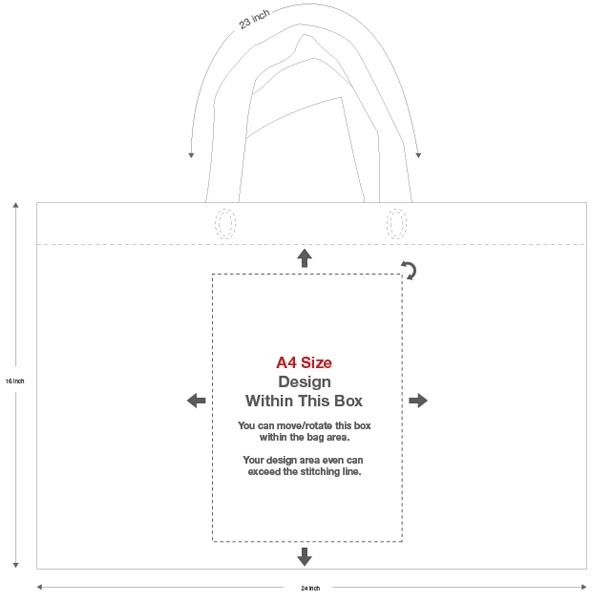 Do your design in the A4 area, you can move the box within the bog area..
5. 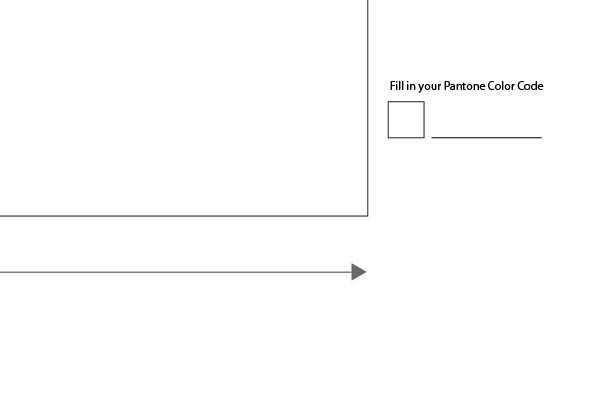 Fill in your pantone color code of your design. 6. 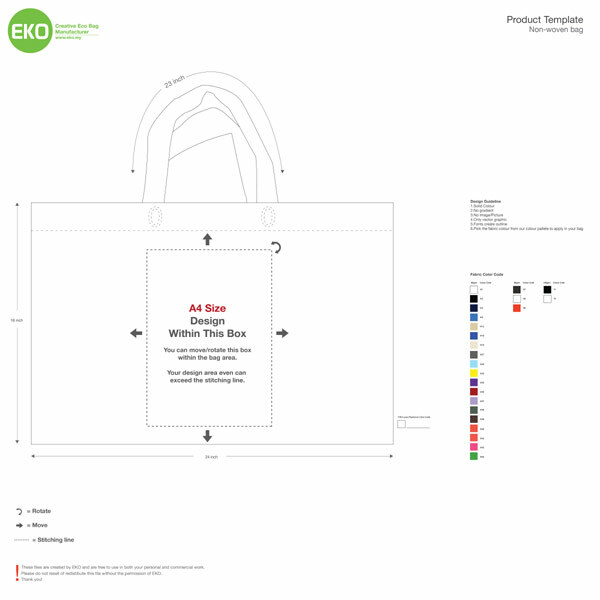 Save your file in EPS and JPEG format, then send to sales@eko.my for quotation.